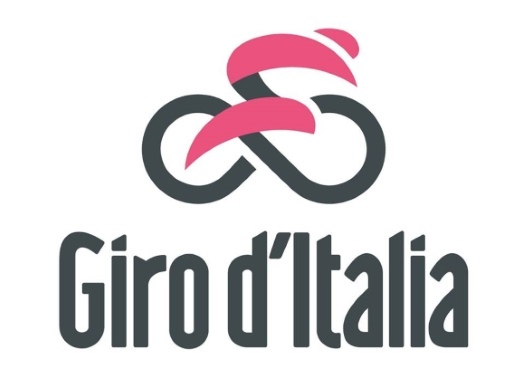 Enrico Battaglin took the stage win at the fifth stage of the Giro d'Italia on Wednesday, after delivering a powerful uphill sprint. The Italian of LottoNL-Jumbo finished third on the previous day, in a somewhat similar finish, but did well to apply the lessons learned a day later. "The finish was a little bit different from yesterday. Yesterday it was a powerful sprint and a steep climb. Today it was also steep but in the last kilometer I had some time to rest, to recover, and to do a really big sprint here," the rider said. This may not be the last chance for Battaglin to compete for a stage win, although right now the rider just wants to enjoy this victory. "At this moment I'm really happy about what I did. We're at the finish of the fifth stage and I did a wonderful effort. I want to live day by day and we will see what I can do until Rome."